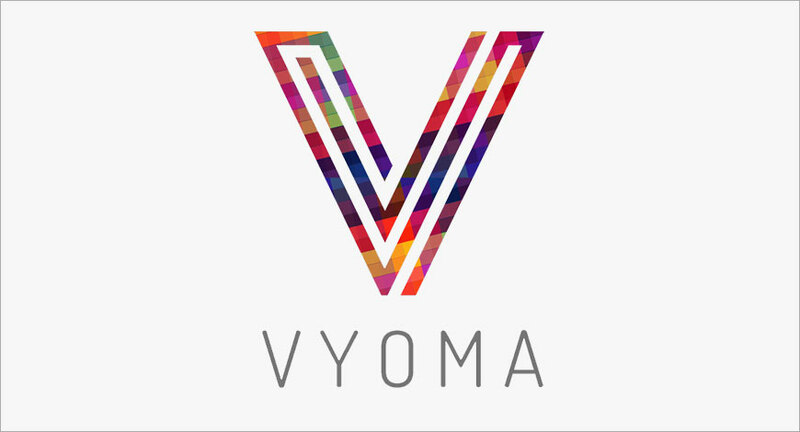 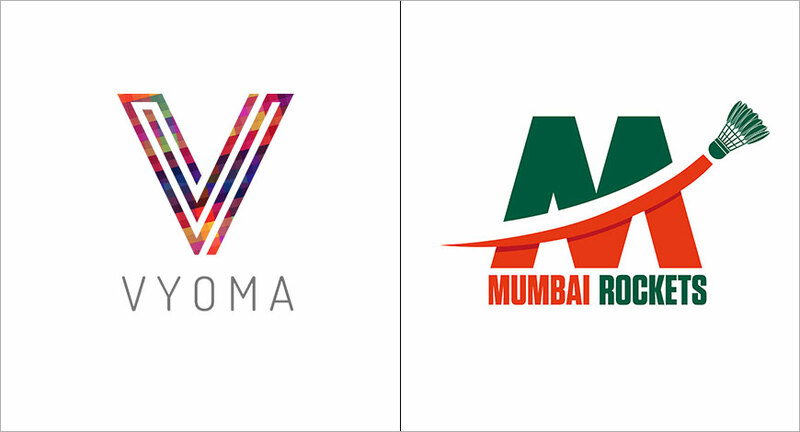 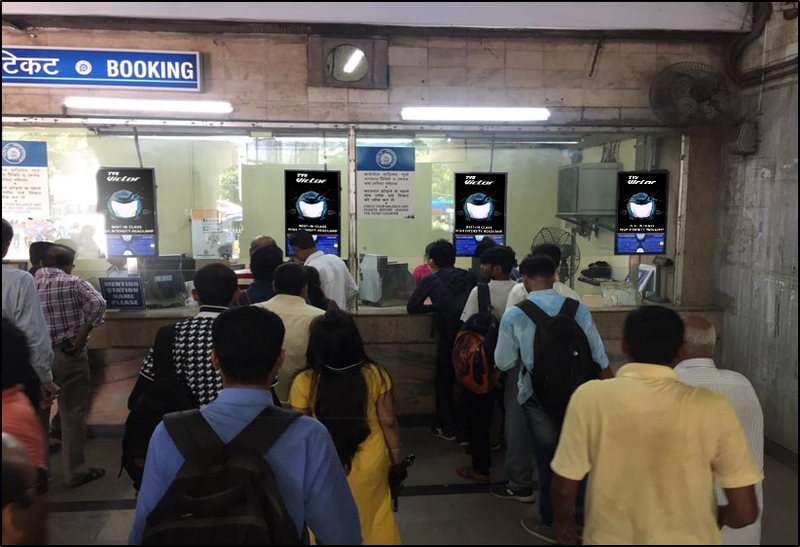 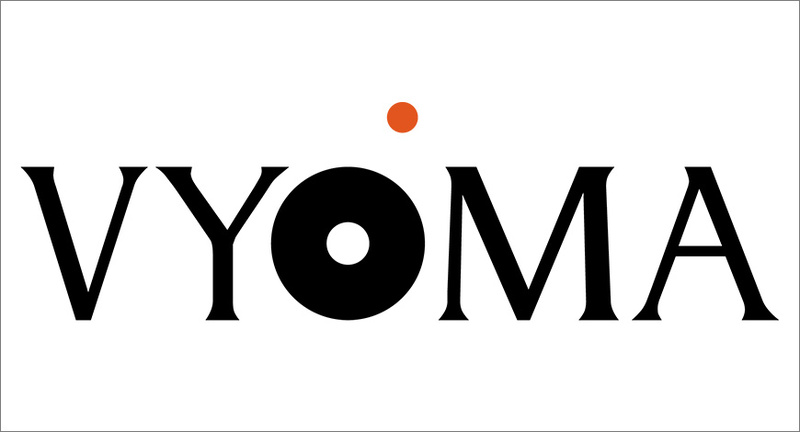 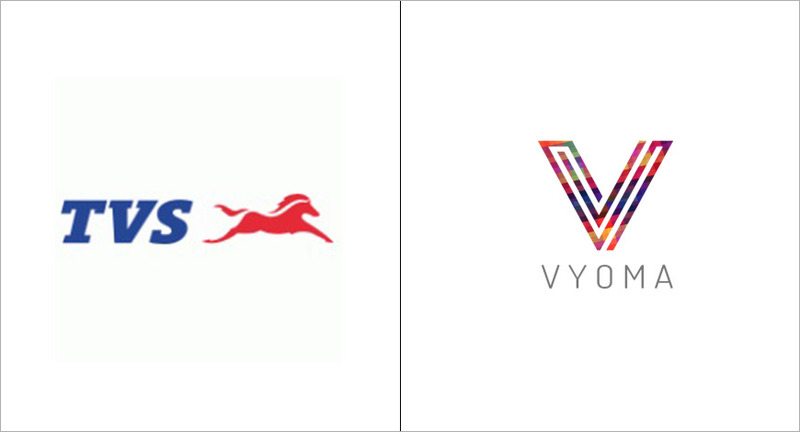 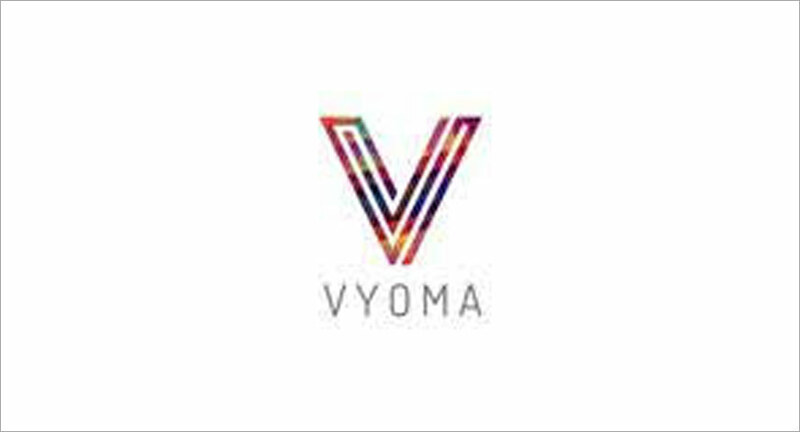 Vyoma Media will aim to build on the massive affinity towards the TVS brand by engaging consumers through their smart dispays at ticket counters across the Kolkata Metro and Bihar railway stations. 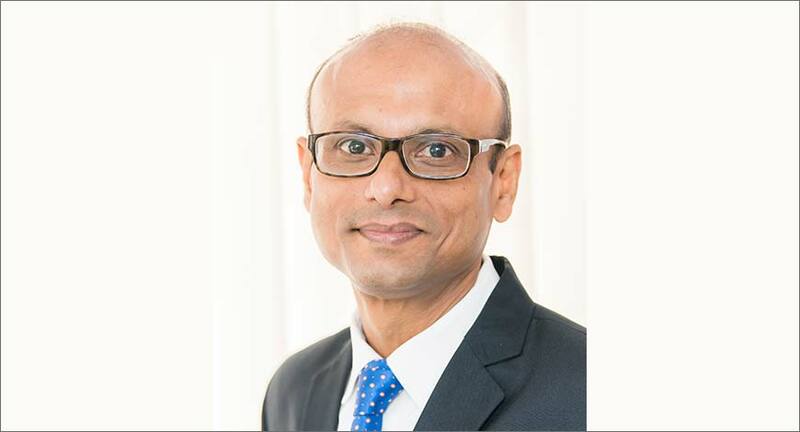 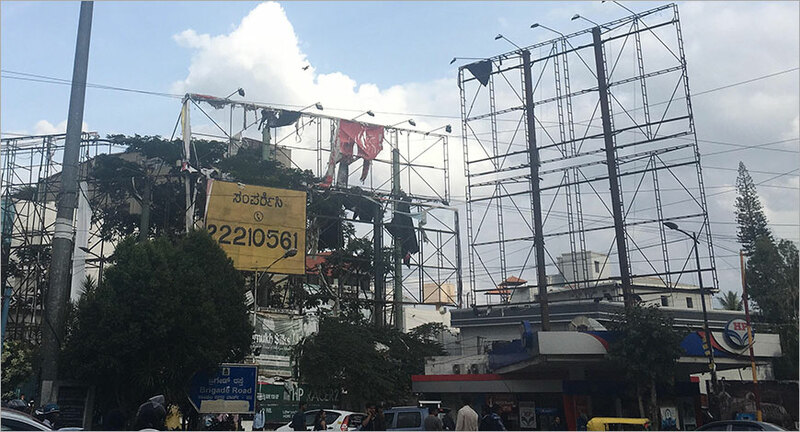 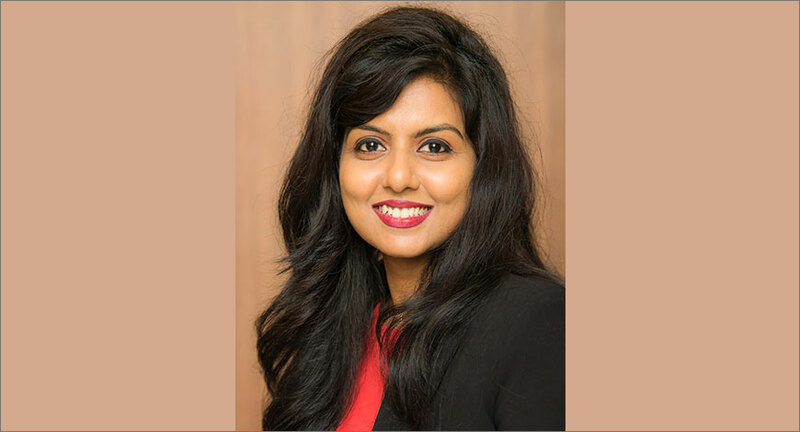 Srinivasan opens up on what prompted their recent rebrand, their foray into bus depots and developing the software that displays Bengaluru Metropolitan Transport Corporation's (BMTC) Passenger Information System for all the major bus depots in Bangalore. 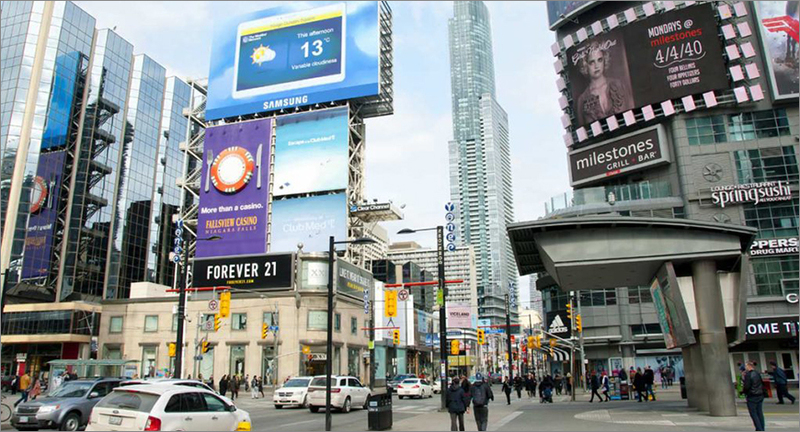 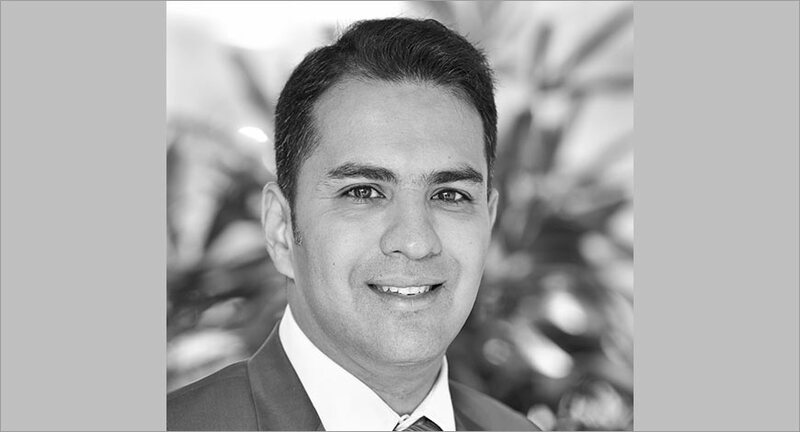 Guest Column: Is digital display set to become the all-important 'other screen'?